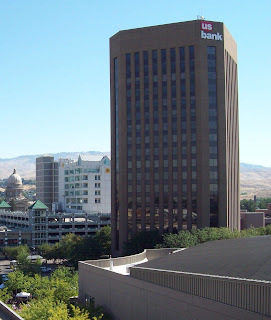 The current tallest building in Idaho is US Bank Plaza, located at 101 S. Capitol Blvd in Boise. It was constructed in 1978, and renovated in 2004. The building stands 267 feet tall. 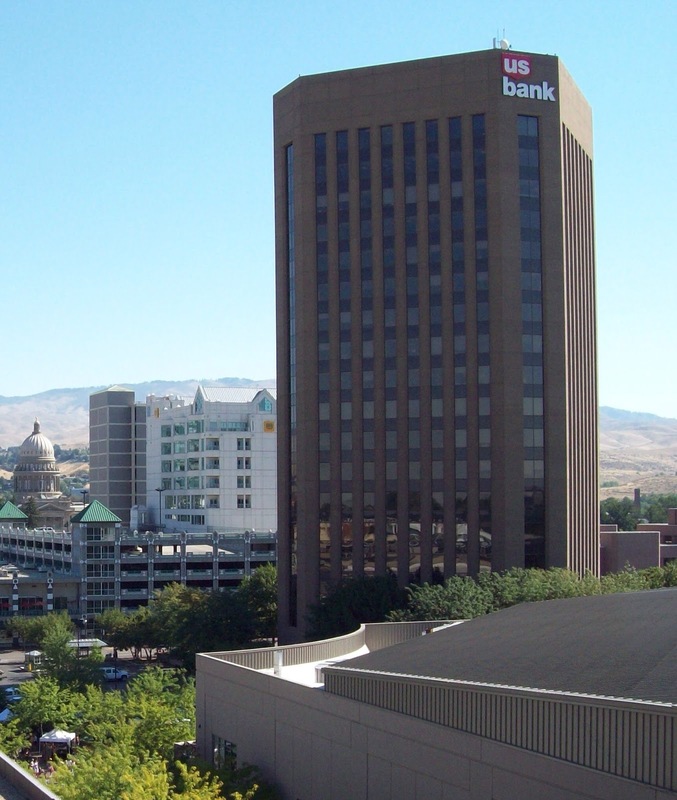 It originally served as headquarters for the Idaho First National Bank, and for awhile it was known as West One Bank. The tower was purchased by US bank in 1995. Across the street, on the corner of 8th and Main, a new building is under construction. 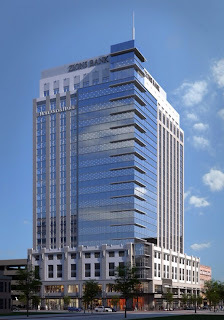 Zions Bank is scheduled to be completed in late 2013. 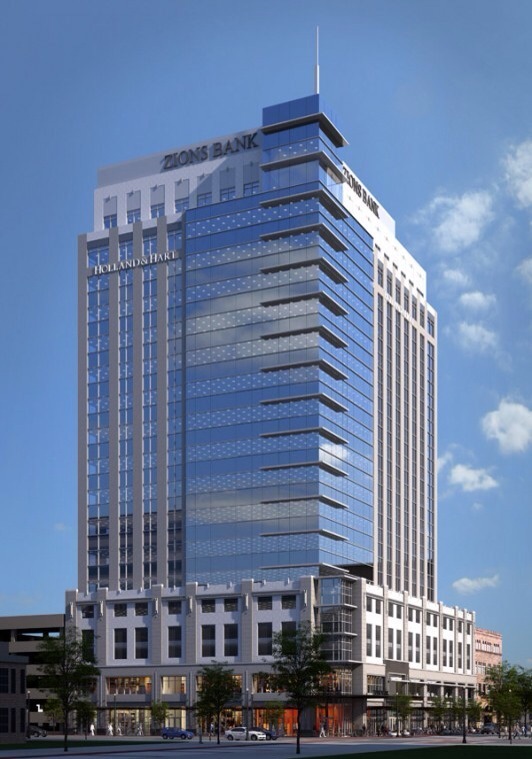 It will surpass US Bank Plaza and measure 308 feet tall. The site on which the new tower is being constructed has been vacant for almost 30 years and is locally referred to as the “Boise Hole”. Click here to see the tallest building in each of the 50 United States.